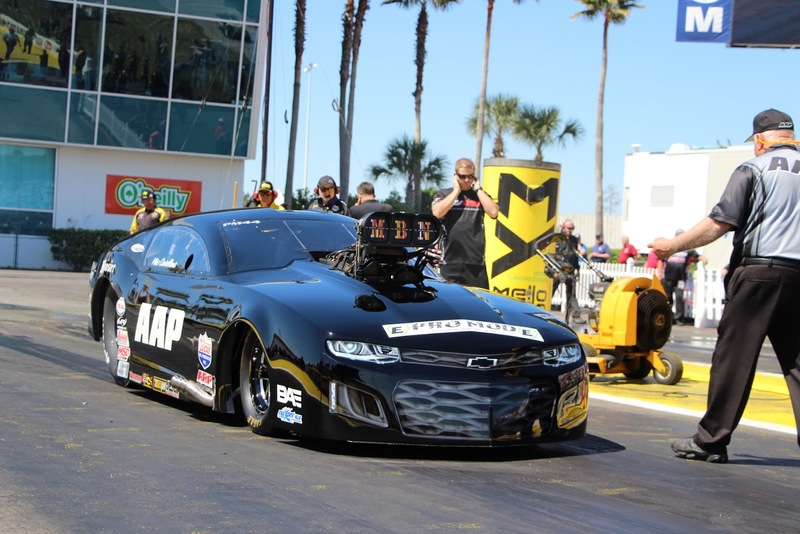 Watch Michael Castellana go TO THE TOP during yesterday's qualifying and winning the Quick Drive Racing Top Qualifier award as the NHRA Pro Mod Season kicked off in Gainsville Gatornationals with 11 more events to go. 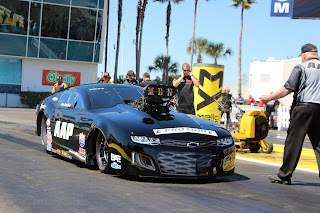 Castellana finished the 2017 season second in the Pro Mod points standings and chases his first category championship in 2018.Last season he was/is the first PRO MOD in the 5.6s NHRA trim. Driving for Qatar sponsored team Al Anabi Performance, together with the team they moved to Qatar at the end of NHRA Season where they had a good pre-season in Qatar. He he walked way with a win and starting a brilliant season at the NHRA and a number of consistent runs in Qatar Racing Club.